Mariano's is unlike any other store. It's a culinary adventure, filled with amenities like an Italian coffee shop serving authentic gelato, a wood-fired pizza oven, and sit-down sushi bar; not to mention a full-service pharmacy. The first Mariano's opened in Arlington Heights, Illinois in July of 2010. Named for the Chief Executive Officer, Robert Mariano, the store was designed and built to deliver the highest quality products from around the world and those produced locally to shoppers with unequaled service and hospitality. Customers embrace their philosophy of Shop Well, Eat Well, Live Well. Mariano's currently has 43 stores with plans to expand to 44 stores by the end of 2018. Mariano's proudly features Simple Truth, which have quickly become shopper favorites with quality that meets, and many times exceeds, national brands at a substantial savings. 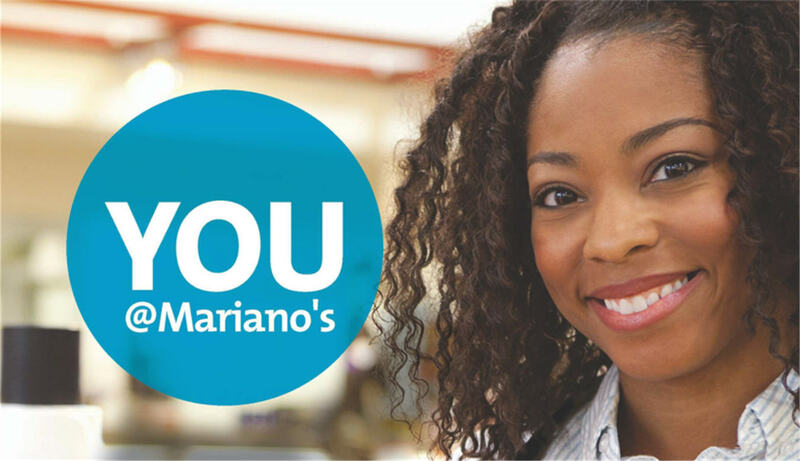 Mariano’s stores offer a range of opportunities to match a wide range of skills and interests. As a team member at one of our stores, you’ll enjoy the freedom of a flexible schedule, opportunity for upward movement and pleasure of working with a great group of people every day. We value the contributions of each of our team members and encourage them to grow within the company. New opportunities for job advancement are continuous, which is great news for your career. If you are committed to quality in everything you do, we are interested in learning more about you.